Through search engine optimization (SEO) and conversion-based web design, content and technology, we create results that increase your website’s ROI and add value to your business. That’s why we developed a unique, all-inclusive system to highlight your business’s strengths and fortify your weaknesses. From our first consultation to your site’s launch, we follow set milestones so you can easily follow your site’s progress. Our clients include small to medium-sized businesses in all industries, including a nationwide service provider. This is the home page of our website redesign of neswi.com. 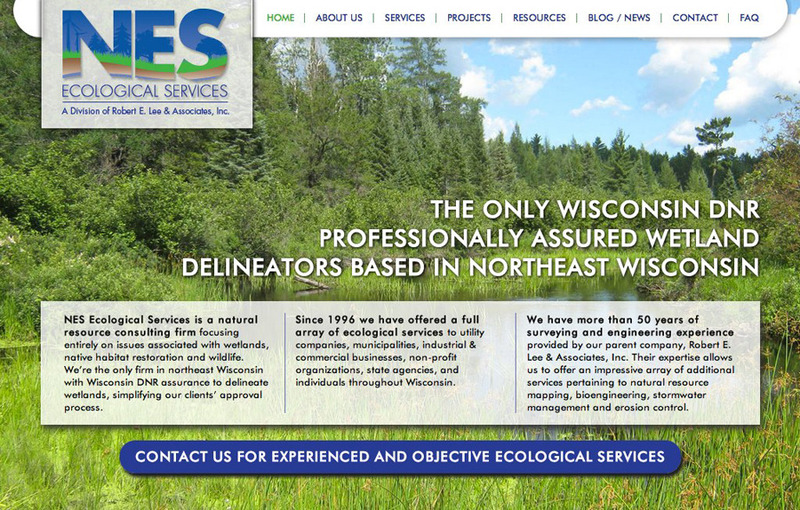 We designed the site to use beautiful, full-screen images on every page, visually demonstrating the client's business.